Meet the Author: Lizzie Lange "The Adventures of the Missing Sock"
The LGBT Center of Raleigh Library is hosting a Meet the Author event with local children's book author, Lizzie Lange! 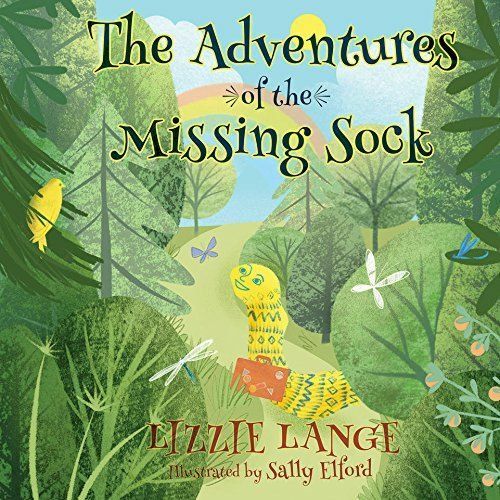 Please join us as Lizzie reads from her new children's book, The Adventures of the Missing Sock. There will be books for sale and a book signing opportunity! A portion of the sales will benefit the LGBT Center of Raleigh Library.